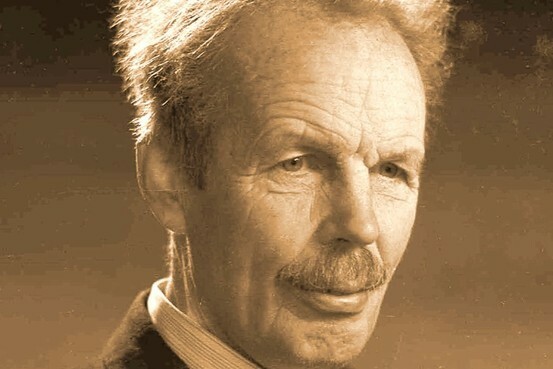 Arthur Cecil Pigou was an British academic, economist. Pigou was a student under Marshall at Cambridge and succeeded him as Professor of Political Economy in 1890, a post he held until retirement in 1944. The leading classical economist of the two decades before the Second World War, he wrote widely and authoritatively on many aspects of his subject, especially macroeconomics and welfare economics. His book Economics of Welfare (1920) is a classic in its field. Far from impressed by Keynes’ ‘General Theory’ he wrote a notably hostile review of it. Pigou’s name is always associated with the real balance effect. This states that as prices fall, an individual’s real wealth increases. In consequence, he will consume more and hence output will be stimulated.